On the third day of the 4-day practice matches, which is being played in Sydney between Cricket Australia XI and India. 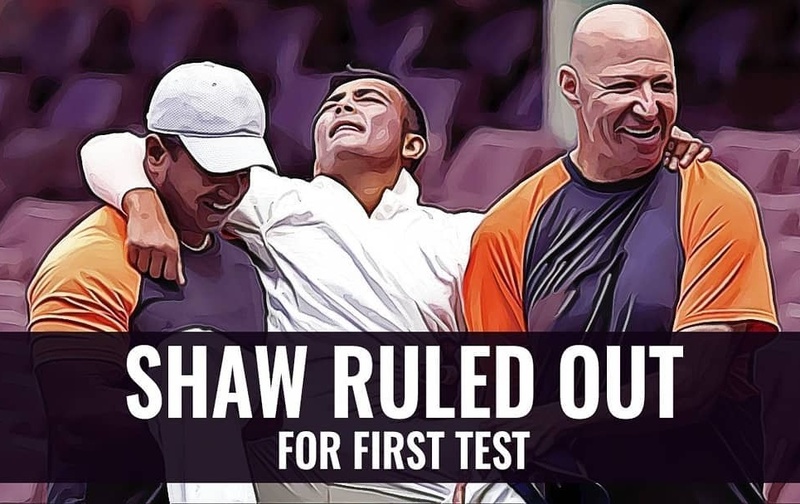 At the beginning of the day, the young Indian opener, Prithvi Shaw, got himself injured in an attempt to catch a ball near the boundary line. Immediately after the injury, he was taken to the hospital, during the scan his injury was found to be very serious and due to this reason he was asked to sit out of the first test in Adelaide which is starting from 6th December. So today, we will tell you about 3 Indian players who can be the best alternative for Prithvi Shaw for the first Test match. Recently, in the Vijay Hazare Trophy, Abhinav Mukund performed really well and scored 560 runs in 9 matches for Tamil Nadu. He was also the highest run scorer in this tournament. Abhinav Mukund, who has also played 7 Tests for India, was last seen playing for Indian team playing against Sri Lanka in 2017. 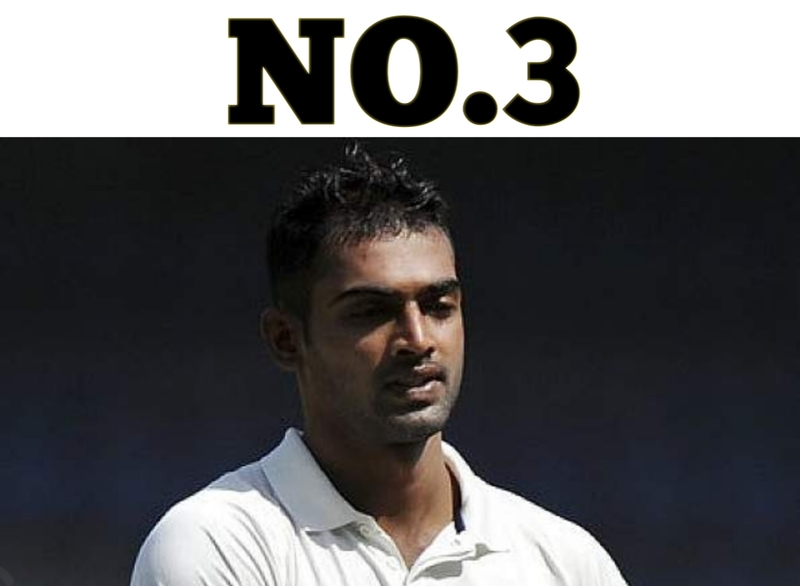 As an alternative to Shaw, the selectors can consider his names as well. Mayank Agarwal who is currently on the tour of New Zealand A with India A team and he is in spectacular form for a long time. In such a situation, the selector should consider Mayank for the Adelaide Test. 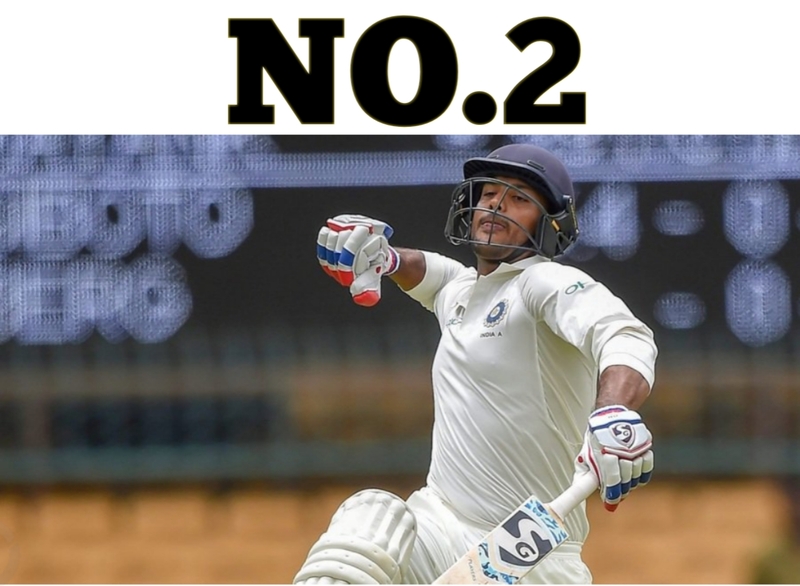 Mayank Agarwal, who has scored 3,521 runs with eight centuries in 45 first-class matches, has been knocking the door for a long time. Being in the best form he his certainly the best alternative for Shaw. Dhawan's track record in Test cricket is not really strong, but he has the experience of playing in Australia. 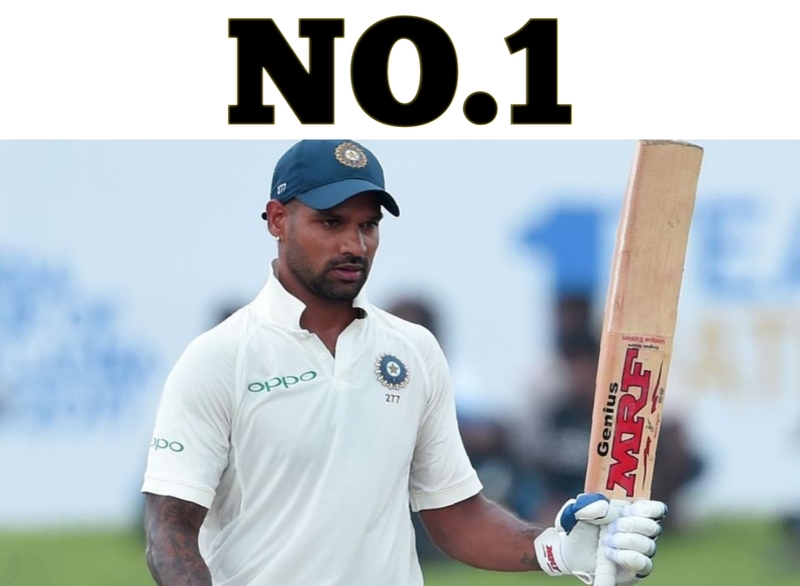 In Australia, Shikhar Dhawan has managed to score 167 runs in 3 Test matches with an average of 27.83. However, due to his experience and the current form he can be included in the team of Prithvi Shaw. So Friends, According to your opinion? Which player is the best choice for Prithvi Shaw in the first test? Do send us your valuable feedback below.